Leah is an exceptional young hairdresser who has been passionate about hair since being a child. 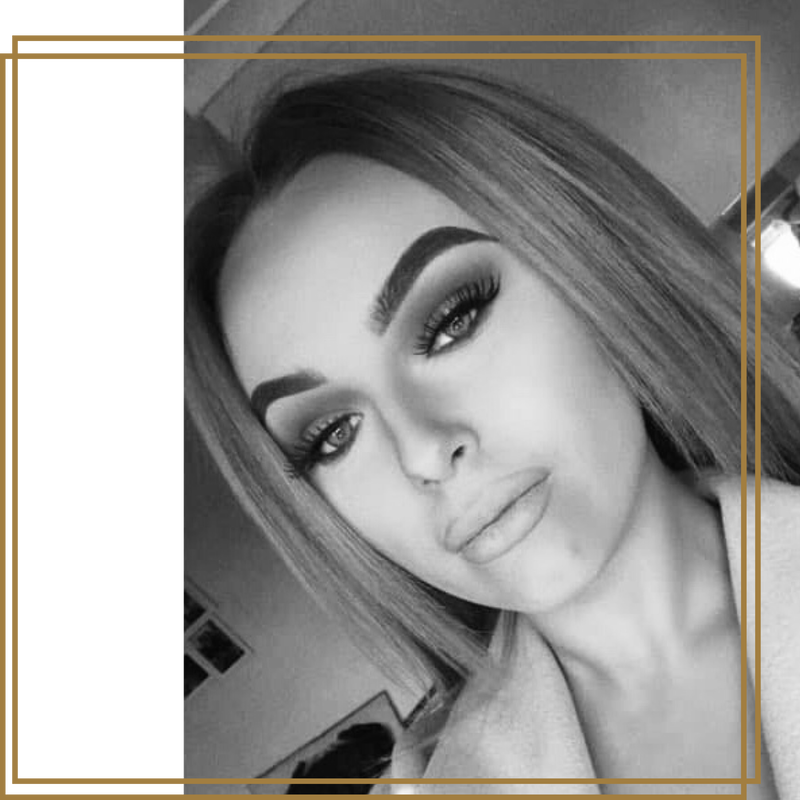 Beginning her hairdressing career in a recognised salon in Huddersfield, she has sailed through her formal Ladies hairdressing qualifications and completing specialised hair colouring and balayage courses through Wella Professional. Leah's ambition in becoming an all-round competent stylist leads to her continuing her qualifications in gentlemen's barbering. Leah is out-going, and love's shopping and being in touch with the latest trends, together with socialising and having close relationships with her family and friends. She draw's inspiration from her life-style of fashion, culture and design in her hair creations. Her favourite part of hairdressing is connecting with people from all walks of life and having the freedom in sharing her creativity and transforming a clients day, week or year by making them feel amazing! ​Keep an eye out for her work, as we think she will be the one to watch in the next generation!